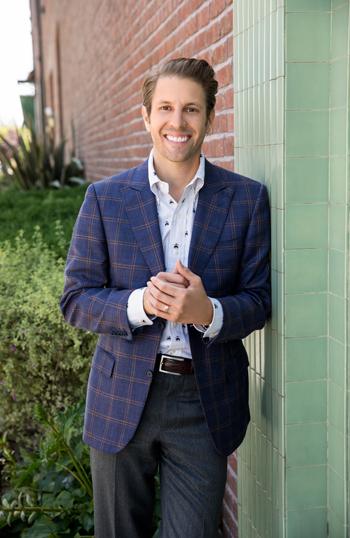 Pacific Union is thrilled to announce that we’ve officially opened a new office in Palo Alto, our company’s first in Santa Clara County and the next step in growing our presence in the crucial Silicon Valley market. Located at 437 Lytton Ave., the office will serve as a temporary base of operations for Pacific Union real estate professionals Amy Sung, Adam Touni, and Wendy Kandasamy until our permanent office is ready in 2016. 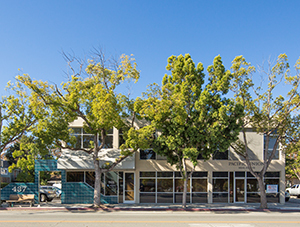 The office is located in Downtown Palo Alto, just one block from bustling University Avenue and within walking distance of the Caltrain station, making it convenient for clients to visit our team in person. The Palo Alto office is Pacific Union’s fourth in the Silicon Valley region. In April 2014, we opened our flagship regional office on El Camino Real in Menlo Park. We also operate two offices in Burlingame — one on Primrose Road and one on Park Road.